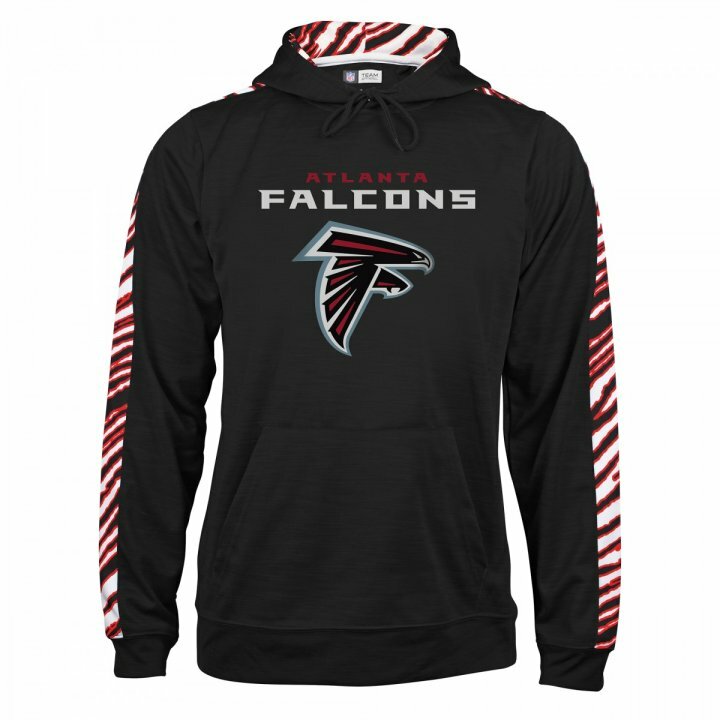 This awesome pullover hoodie is a great compliment to your Zubaz pants, leggings or favorite pair of jeans. 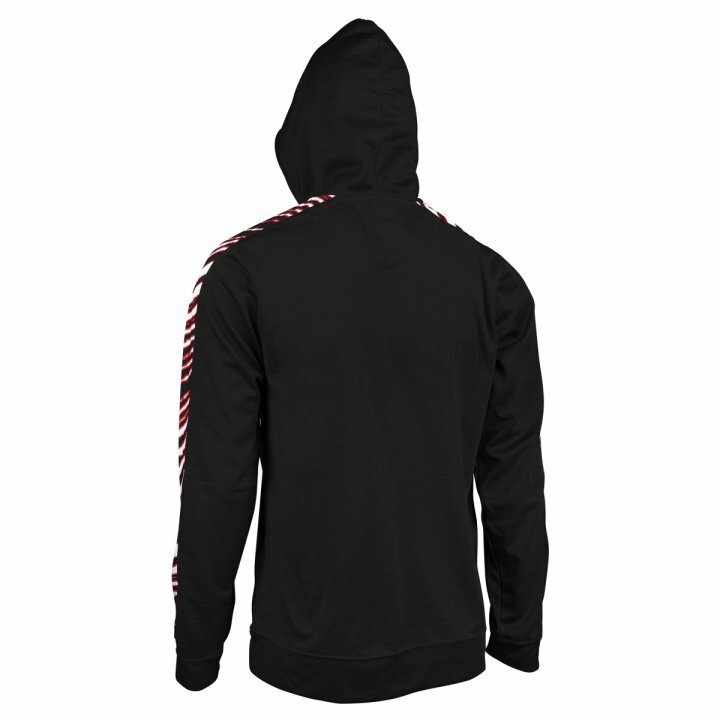 It features a unique team-colored slub fabric body with zebra print accents in the hood and on the shoulders down to the wrists. Also, a front chest team logo above a front pouch pocket finish off this great looking hoodie.